Brand8 PR News/Views | What's in a Google snippet? What do longer Google snippets mean for your website? Anyone who has spent any time carefully crafting a well-optimised meta description or painstakingly working over the perfect tweet will understand the frustration of finding out that, no matter how you change it, it’s just too long. A frustration within the content marketing space has been the character limits that exist for meta descriptions and snippets. The snippet text is important for search visibility and the challenge of summing up a piece of content in 160 characters is something content marketers are all too familiar with. However, those days look to be coming to an end, with Google confirming to industry news site Search Engine Land that a change has been made in the way snippets are displayed. A Google spokesperson told the site snippets will increase in length, to a maximum of 320 characters. The changes will provide “more descriptive and useful” content to users, which will better inform them about the content on a page and how useful it will be to them. The website revealed research from RankRanger that found snippet length has grown from 160 characters to almost 230 characters on average. But, there’s no need to rush to your CMS and change all of your meta descriptions. Despite Google confirming the increase in snippet length, it has said that the fundamentals of writing a meta description have not changed. The new snippet format may not necessarily show users the maximum 320 characters across every search engine results page, as shorter or longer snippets may be served to users if their query requires it. 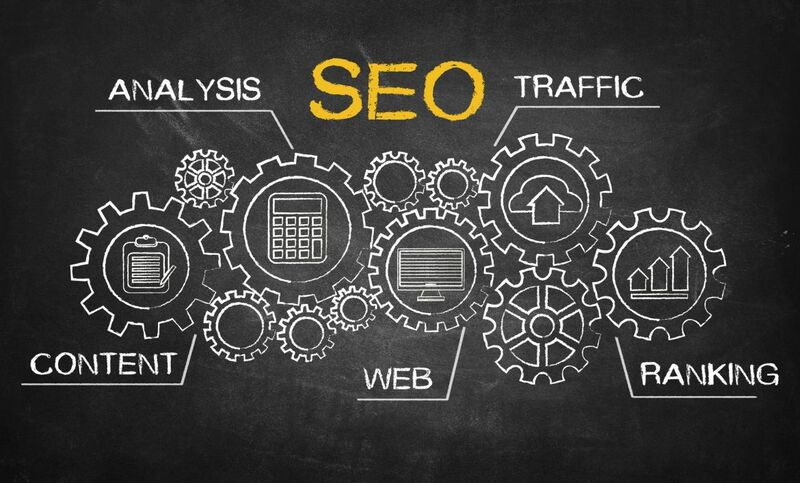 However, the news of increased snippets may just be the encouragement brands need to take a look at their websites and analyse meta descriptions and content already in place and make any necessary adjustments to ensure snippets served to users will be informative as possible and drive traffic. The increase in character limits for snippets follows on from Twitter rolling out its extended 280-character limit and the increases may be a sign of a 2018 trend. Twitter’s changes are already having a huge impact, with individuals and brands able to get their messages out to target audiences without the need to revert to text speak and emojis. While 280 characters is still not a great deal to work with, it provides scope to double the length of communications on the platform. Of course, for brands looking to reach out to customers, it throws all of the tried and tested research out of the window. With the old 140-character tweets it was recommended to keep posts around the 100-character mark, so as not to seem to wordy. The longer tweet format has only been in existence for a matter of months, but those who make use of the extra space are beginning to stand out from the crowd and set themselves apart. Whether that is positive, and people are taking the time to read and engage with the subject matter, or if it is a negative, and people simply don’t want to spend the extra few seconds reading it, is yet to be seen. But, it certainly is something for brands to keep a careful watch over, as it will be important to evolve and adjust social media strategy to keep pace with the changing demands of customers. These changes, and others, such as alterations to the way news is provided by Facebook, are being trialled and tested constantly, with platforms able to make changes at the drop of a hat. Therefore, it is crucial brands keep on top of new developments and adapt their online strategy accordingly.